Moto G7 features a 6.24-inch full-HD+ (1080x2270 pixels) Max Vision display powered by octa-core Qualcomm Snapdragon 632 Processor with 4GB of RAM, 64GB of inbuilt storage, and microSD card slot (up to 128GB). 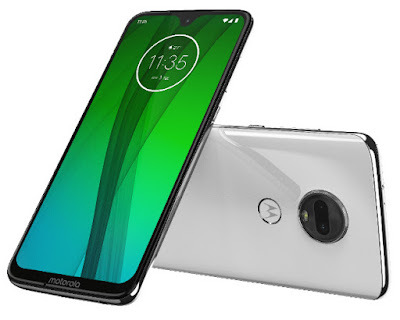 On Camera, it has a 12-megapixel primary sensor with an f/1.8 lens and 5-megapixel secondary sensor with an f/2.2 lens and 8-megapixel sensor front camera packed by a 3,000mAh battery. 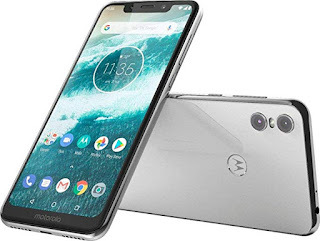 Motorola One is priced at Rs 13,999, Motorola G7 is priced at Rs 16,999 available from today via Flipkart and Moto Hub stores, Motorola One Power is now available for Rs 13,999. Honor 8X, Samsung Galaxy M20, Redmi Note 7, Note 7 Pro, Zenfone Max Pro M2 are much better options available.